Meanwhile, that nutjob from North Korea is threatening military strikes on U.S. Soil. Well, at least our priorities are in order. When they took their three oldest children out of school in 2006, police showed up at their house within 24 hours, only leaving after a group of supporters showed up and organized a quick protest. But their legal troubles were just beginning. 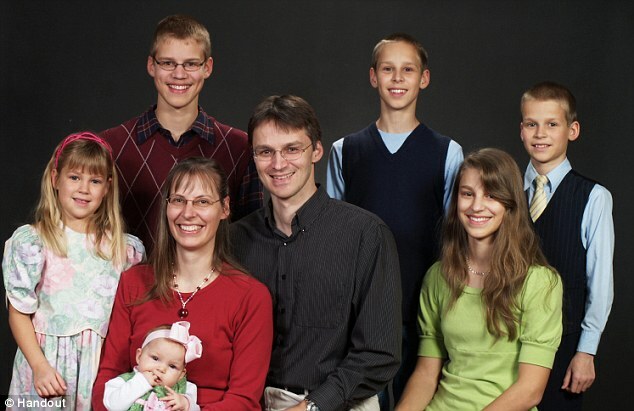 Germany began fining the family, ultimately racking up a bill of more than 7,000 Euros ($9,000). After they fled to the United States in 2010, the Romeike family initially were granted political asylum and found a home in Tennessee. They had a sixth child. But then U.S. Immigration and Customs Enforcement (ICE) appealed the asylum decision in 2012. The federal Board of Immigration Appeals sided with the government despite a 2011 policy that gives the government broad discretion to pursue only high-priority cases. ICE would not provide details about the case, or its reasons for pursuing the Romeikes. Clearly a threat to our civilization.